Order your Remo Econo Tambourine from AMS and enjoy Fast & Free Shipping. Get the Best Deal with our Lowest Price Guarantee & Great Customer Service! 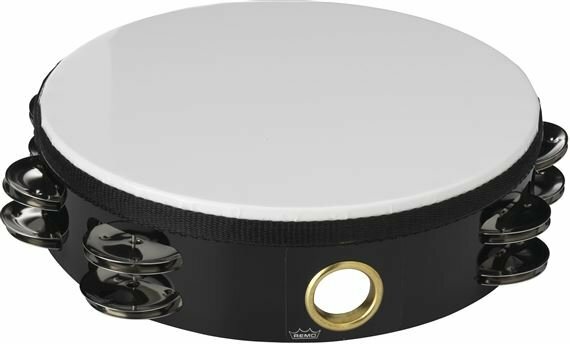 The Remo Econo Tambourine features two rows of jingles and a pre-tuned Mylar T head. Take this tambourine anywhere - the synthetic head and ACOUSTICON frame will play well indoors and out. The thumbhole in the frame lets you apply pressure to the head to change the sound. Tambourines are versatile and can be rapped, shaken and tapped to create as many different rhythmic patterns as you can dream up. 8 Inch.